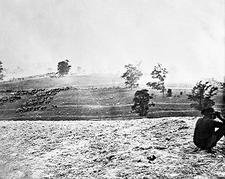 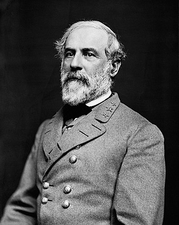 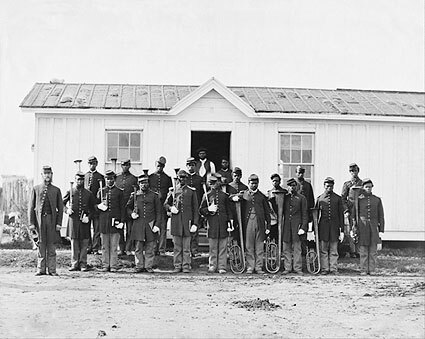 Civil War photo of band of 107th U.S. 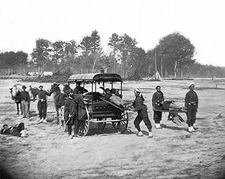 Colored Infantry at Fort Corcoran. 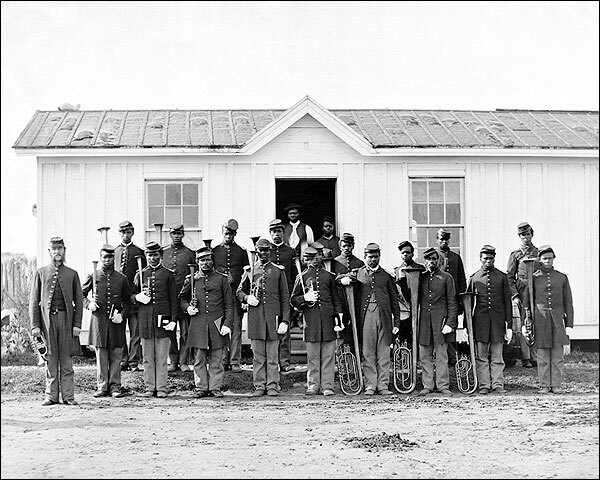 The picture shows a group of twenty African American soldiers with musical instruments.